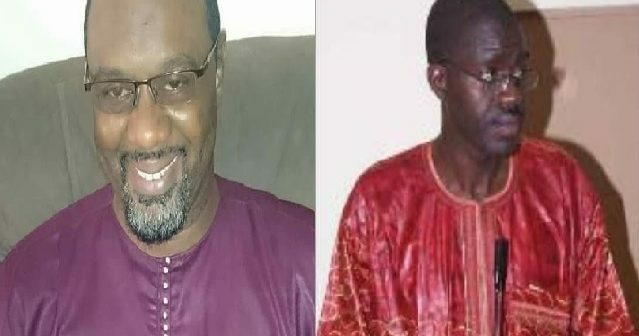 Is Former Jammeh Secretary General Njogu Bah and former GDC Executive Musa Bactchilly about to form a New Party? 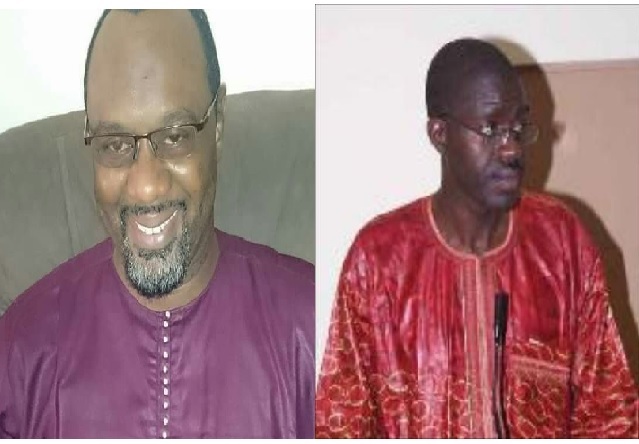 You are at:Home»Editorial»Opinion»Is Former Jammeh Secretary General Njogu Bah and former GDC Executive Musa Bactchilly about to form a New Party? Njogu Bah Must Not Trust Bachilly, He is a Con-Artist. The GDC party is strong and immensely productive with an effective force ready to display stamina to dispel any threat, the productivity of our heads, our hands and our hearts is the source of the strength we are commanding, we are persuaded by a staunch faith and believe, that the strength of our party lies in unity, I can confidently boast; that Bachilly’s dismissal has received an enormous approval and support, people have proclaim anew of their faith for the party..
GDC is prepared to meet any challenge with strength and consistency, it is proper that we assure our people, that in the discharge to tackle any challenge, we will face it with confidence and conviction and we feel this moral strength, because we are guided by certain fixed principles and rules of conduct, Bachilly has betrayed the spirit of goodwill in several instances, and in violations of our set policy, giving him the boot was the only viable superb option, good that he’s no more with us said a staunch supporter.. The trickster is doing everything within his means to tarnish the image of the GDC, he has a thoughtfully calculated goal with a negative preoccupation, to rampage the GDC in a distorted manner, to devastatingly fragment and tear apart the party, but he can’t succeed, reports reaching us has it that, Njogu Bah the former Secretary General to the former president Yahya AJJ Jammeh has revealed his intention of forming a New political party in which Musa Bachilly is associated with, Bachilly is after GDC prominent members indicating that, the new political party he is going to form with Njogu Bah will get funding from Taiwan, he revealed that NJogu Bah already gave him that assurance. Musa Bachilly did indicate, that they’ll buy more than Six Hundred Vehicles and those vehicles will be given to people who are willing to leave the GDC for the New Party. This is what he’s signaling to lure people, Musa Bachilly should not be trusted, it is widely believe; that he has the charisma of convincing people even where as he’s lying. My advice to Njogu Bah, is to refrain from Bachilly, he’s a fraudster and a scammer and will utilize every opportunity to extort money in the name of the party, his involvement in anything, is triggered by greed, he’ll scout for any means to hoodwink people. I’ll assure members of the GDC to remain tranquil and stay clear off Bachilly, he has a toxic character. Be assured that, GDC will continue to remain strong and dedicated to the service of the people, our concerns are for all the people. Editor’s note: The article above is the personal opinion of a party militant(s) of the GDC… Gainako is neither promoting nor embracing the allegations against Musa Batchilly. We are simply independently giving equal access to all sides to be equally heard. Mr. Batchilly is encouraged to send any rebuttal to this personal opinion and Gainako will be glad to publish it.